Look at the clothes-shaped sublimation keychain! It can be easily turned into a functional piece of ..
Look at the barrel-shaped sublimation PU keychain! 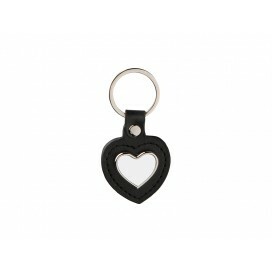 It can be easily turned into a functional piece o..
Look at the heart-shaped sublimation PU keychain! 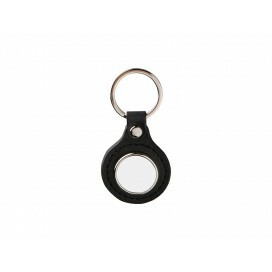 It can be easily turned into a functional piece of..
Look at the round sublimation PU keychain! It can be easily turned into a functional piece of art. Y..
Look at the square sublimation PU keychain! It can be easily turned into a functional piece of art. ..
Look at the heart-shaped sublimation strip PU keychain! It can be easily turned into a functional pi..
Look at the oval sublimation strip PU keychain! 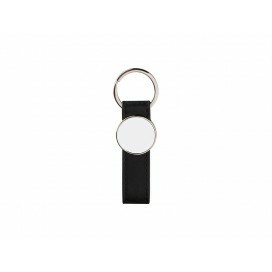 It can be easily turned into a functional piece of a..
Look at the round sublimation strip PU keychain! It can be easily turned into a functional piece of ..
Look at the square sublimation strip PU keychain! It can be easily turned into a functional piece of..